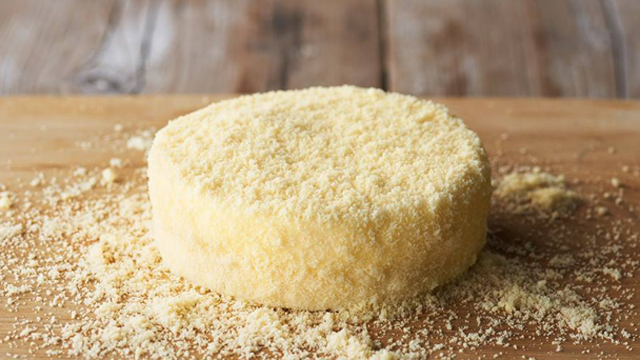 Say hello to LeTAO's Double Fromage. (SPOT.ph) 2016 was the year of Japanese cheese tarts, with both international and local brands offering their own versions of the cheesy gooey treat. 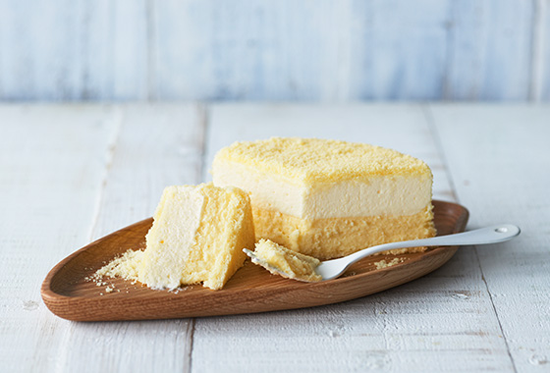 Just when we thought we were finally getting over our addiction to the bite-sized pastries, a new Japanese confection is set to steal our hearts (and tummies) all over again: the double-layered Japanese cheesecake. Also known as the Double Fromage, the dessert is the masterpiece of Japanese sweets shop LeTAO. Each bite of the cake features a layer of melt-in-your-mouth no-bake cheesecake and a second layer of milky baked cheesecake, for a mildly sweet and deliciously creamy treat. 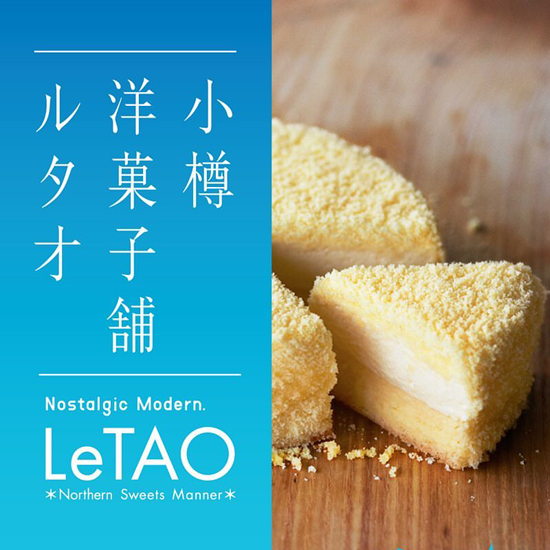 LeTAO is also the sister company of Tokyo Milk Cheese Factory, who's known for their milk and cheese-based treats, so you know that when it comes to dairy, you're getting only the best. LeTAO has no permanent shop yet in the Philippines but for now, catch their pop-up stores in Greenbelt 5, Makati City and Uptown Mall, Uptown Bonifacio. 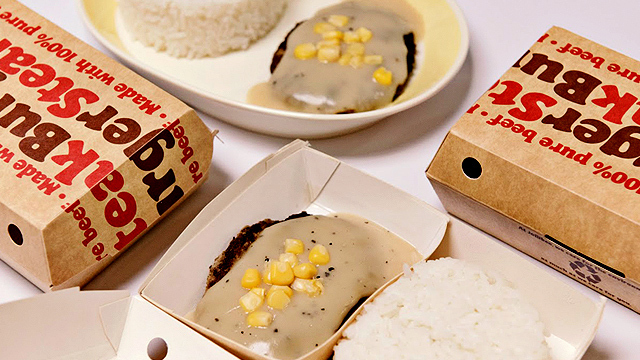 Limited stocks are available so better reserve your Double Frommage cheesecake by contacting Joanne at 0916-568-3362. 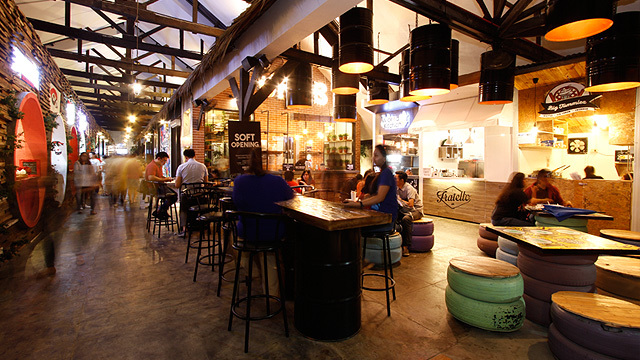 LeTAO pop-ups are at 2/F Greenbelt 5, Makati City, and Uptown Mall, Uptown Bonifacio.